Mumbai: Veteran actor Anupam Kher, who is essaying the role of Manmohan Singh in The Accidental Prime Minister, said that it is common knowledge that the former Prime Minister was controlled by a family. As reported by Firstpost Hindi, Kher said, "Let Congress say whatever they want to... Rahul Gandhi recently tweeted on freedom of expression, so maybe he should reprimand his leaders. 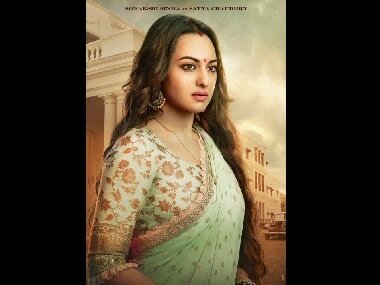 Such 'goondagardi' will not be tolerated," adding that the film is a "game changer" in political biopics as it does not shy away from taking real names. The film is based on the book of the same name, written by Sanjay Baru, who served as Singh's media advisor 2004 to 2008. Akshaye Khanna features as Baru. The trailer shows Singh as the victim of the inside politics of the Congress party ahead of 2014 general elections, which the UPA (United Progressive Alliance) lost. Asked if the ruling BJP government, which lost three state elections recently to Congress, would use the film as a tool in the run-up for the 2019 Lok Sabha polls, Kher said, "If I would have been in politics I would have definitely told them to do so. But I am an actor, they will decide." We did not start the film thinking that this kind of political scenario will be there. It is a political film based on a book, whatever the book has said we have tried to make that," he added. Kher said the film is open to interpretations and it would be wrong to say that it supports or criticises a particular political party. "There will be different kind of interpretations and one can have their own interpretation. People release patriotic films during Independence Day or Republic Day. This is a political film and we would like to release it in the election time. What is the problem in that?" he said at the trailer launch of the film. The actor, who has been a vocal supporter of BJP, said he does not need to harbour political ambitions to voice his concerns about the country. "I don't need to have political ambitions to talk about my country as people think either he is bhakt (devotee) of a party or bika hua hai (he is a sell-out). I have the right to talk about the country. If that goes in favour of some party, that is a different issue. Unfortunately, when you speak about politics in our country people think you have political ambition." Kher said he was initially reluctant to play the role. "My first thought was I should not be part of the film. I was thinking this will be political film and it is not easy to portray Manmohan Singh as he is there in the current political circle. I initially didn't want to do the film," he said. The actor revealed his wife, actor-BJP MP Kirron Kher suggested him to "be" Singh and not "act out". "That 'be' is important and it is not easy to portray him. It is easy for a character to become caricaturish. I was constantly walking on a razor's edge. Our director Vijay is a good criticiser, he is difficult to please." Describing Singh as a shy person, Kher said, he was "not a trained politician". "He was an economist brought in as a finance secretary and then finance minister and then he became the prime minister, that is how he was the Accidental Prime Minister. I like his sense of humour as recently he said he was not only an accidental Prime Minister but accidental Finance Minister as well." Kher said Singh, who was often criticised as a "silent prime minister" during his tenure, is more vocal now. When asked whether he is worried about the controversial story of the film, Kher said, "Let's not anticipate things. Those were controversial times, let's not run away from them. Whatever be the fate of the film, this film is a game changer in the political space of Indian filmmaking. "We have been able to take the names for the first time. We have gone into the PMO for the first time, there is no fakeness. You have real people, real offices and real etiquettes. The art and costume department have done a great job," he added. 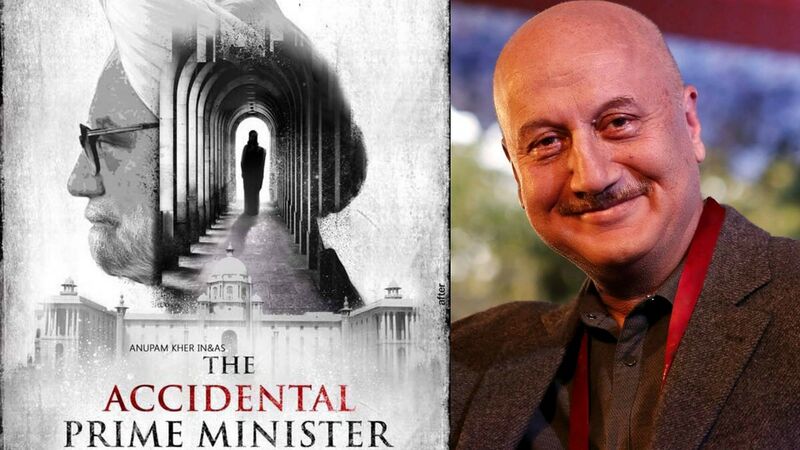 Directed by Vijay Ratnakar Gutte, The Accidental Prime Minister is slated to be released on 11 January.